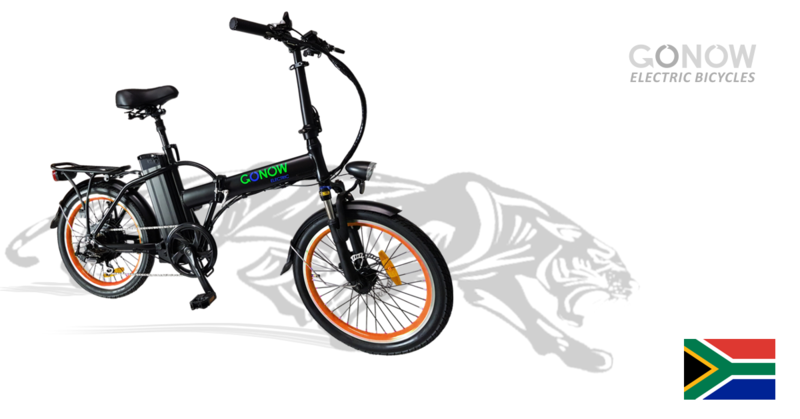 GONOW™ Electric Bicycles Proprietary Limited, is a born and bred South African Electric Bicycle Brand. We specialise in the urban commuter, eco-tourism, corporate and industrial sector lithium-ion battery powered ebikes. GONOW™ Responsible Business Developed Company in the alternative, sustainable transport industry. The corner-stone philosophy of the GONOW™ Electric Bicycle Brand is ‘Direct’. GONOW™ to commute directly from your home to work, No traffic. Commute directly from work to lunch, no parking problem, it’s free and quick, giving you more time for yourself. It’s your time! After work, directly to the gym, tennis or home to the wife and kids, maybe a drink or two with your mates. Hit the night clubs, home, sleep, no sweat, direct. Free VIP parking, No traffic, No petrol, No worries. Your whole life is Direct, cut out all the BS in the middle. GONOW™ philosophy. Producing purpose built electric bicycles of the best possible quality, adding the best brand components; Motor, brakes, battery, shocks, chain, tyres, clamps, nuts and bolts.